CDR Maguire provided planning and design services for the University of New Hampshire Ecoline Pipeline, which included permit and easement applications to connect the schoolʼs new combined heat-and-power plant (COGEN) with the landfill, all while avoiding wetland impacts and other environmental concerns. 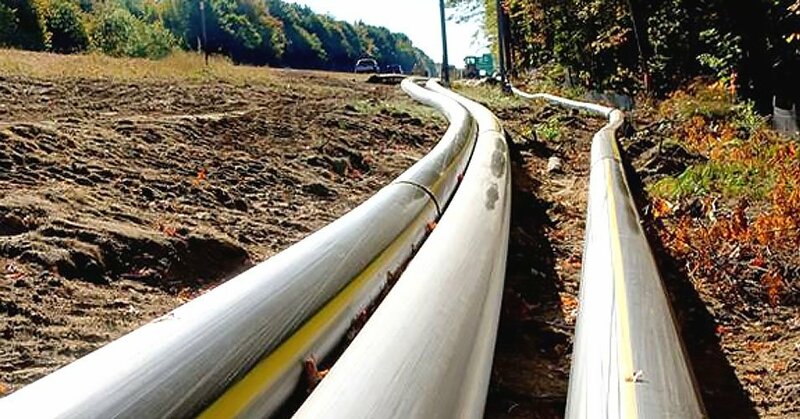 UNH was the first university in the nation to undertake a landfill gas project of this magnitude, making it one of the greenest campuses in the country. The pipeline ran through the Spaulding Turnpike, Pan Am/B&M Railroad right-of-way, and university property within several towns. Our team of knowledgeable professionals has hands-on experience assisting local, county, and state governments in preparing for and recovering from disasters. CDR Bridge Systems, LLC is a wholly-owned subsidiary of CDR Enterprises, Inc. and sister company of CDR Maguire Inc. Copyright 2019. All Rights Reserved. CDR Maguire Inc.